Pay attention here right now as we are going to present you the exclusive complex of beauty salons. 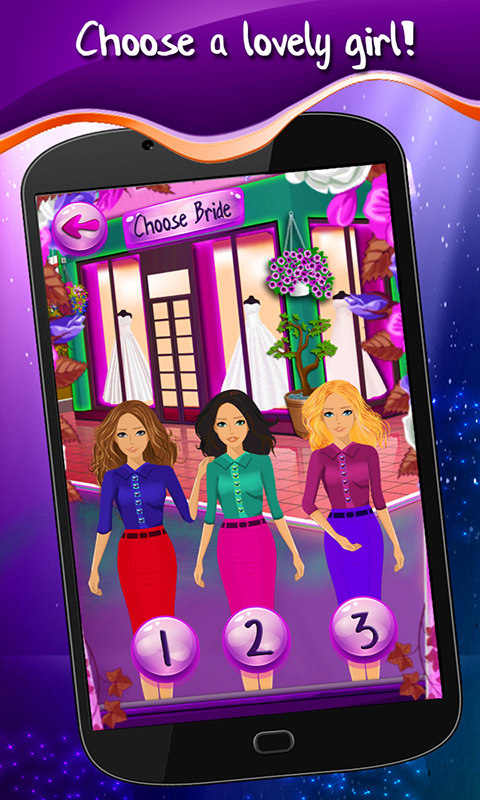 Rush to the market and download free newest Wedding Salon For Brides game on your phone or tablet. Open fantastic beauty complex and get ready for bride makeover. Wedding day is the happiest day in one girl’s life but also the most stressful one. Help her release all the tension and provide her with the most soothing massage in the Spa Salon where you will also win special facial treatment for her. It will refresh and rejuvenate her skin and she will look gorgeous on her special day. Enjoy popular wedding games for girls and have fun while you take your girl through all the preparations for her big day. 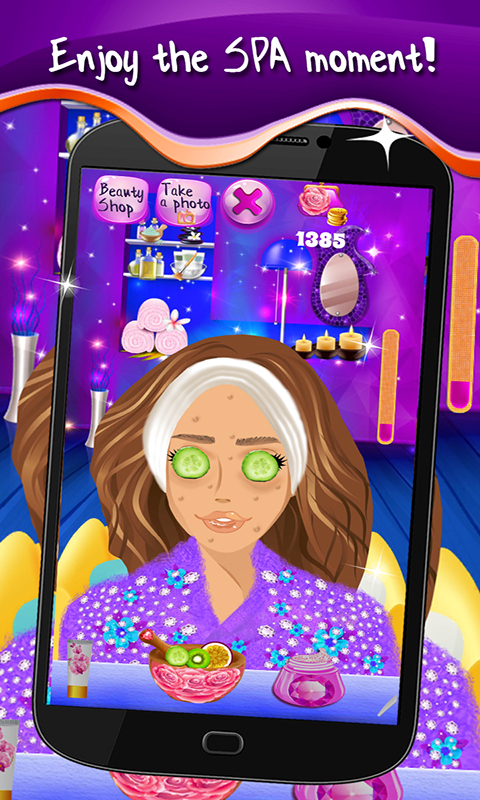 Feel the excitement while you go through beauty salons to make her the most beautiful lady. Do not miss this chance but install the latest Wedding Salon For Brides app on your smartphone right now.